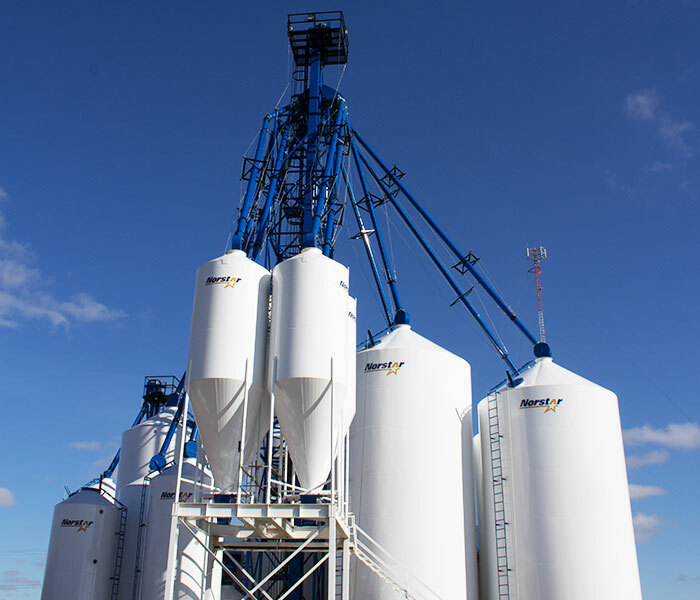 Whether its a grain storage site; feed mill; fertilizer plant; or seed plant, the demands of material handling operations are constant. Larger quantities of material must be moved quickly at no expense to the quality of the product. 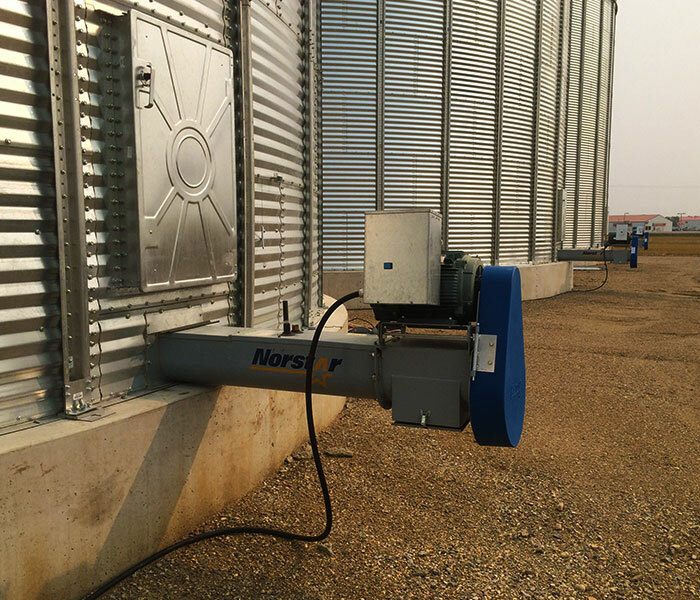 That is why Norstar places great importance on providing industry-leading grain handling equipment that boosts your efficiencies through increased capacities, long-lasting durability and compatible functionality. 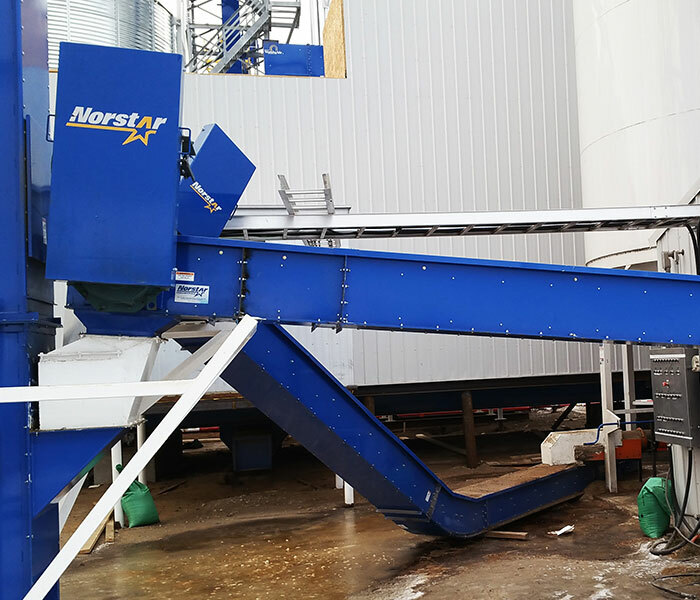 Norstar unloads, bucket elevators, conveyors and sweeps are hard at work on handling systems across North America. Every system is unique and our team understands this. 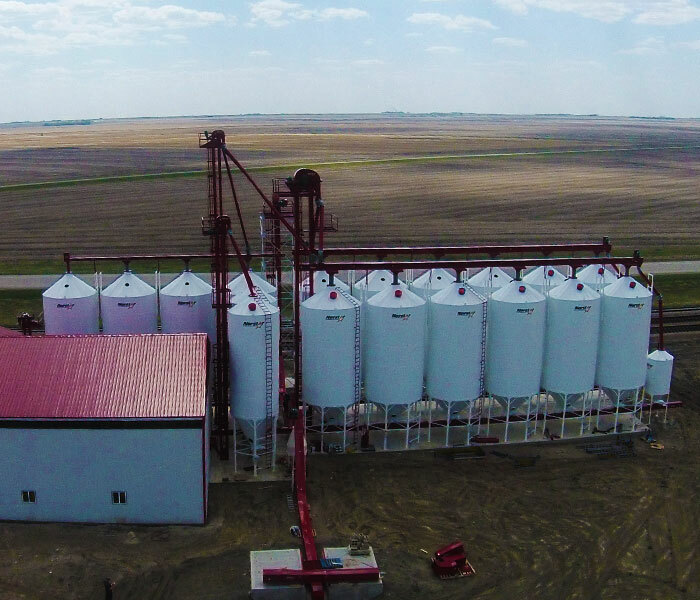 We work together with you to ensure that each system component fits capacity and function requirements within your operation and is built to handle the specific material being moved at your site, whether it's grain, fertilizer, seed or other free-flowing product. 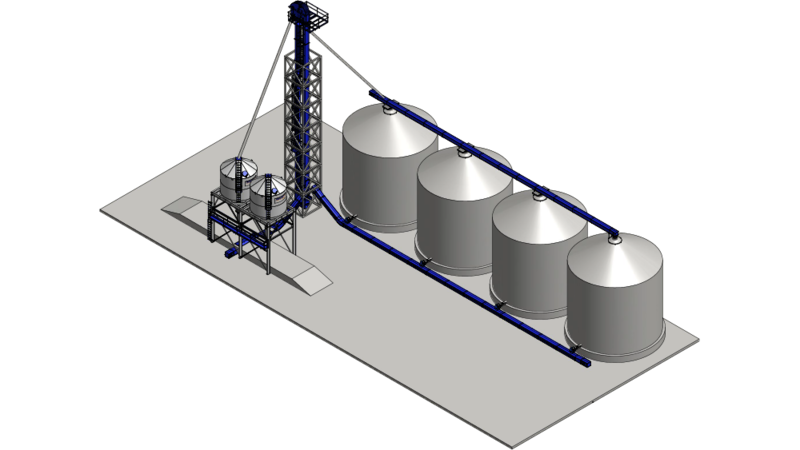 It is key for the handling equipment to be compatible with other system components such as bulk storage. 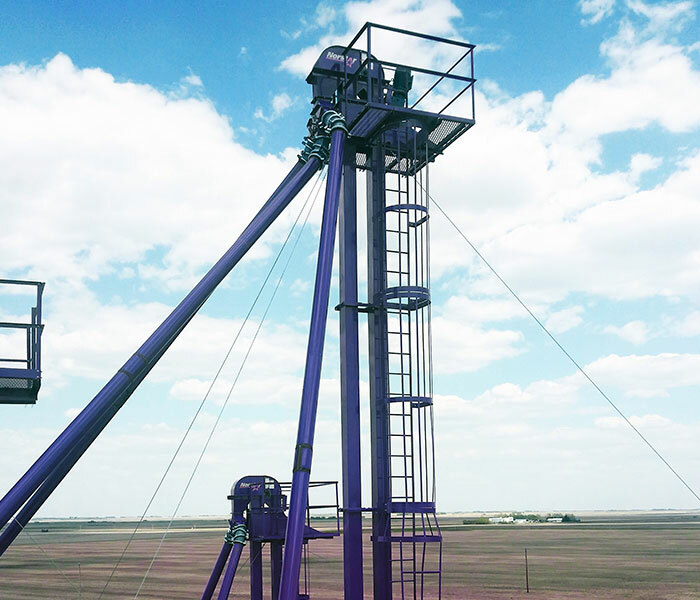 Our experienced dealer network provides the resources and additional components needed to ensure that your site is equipped and built for high performance. 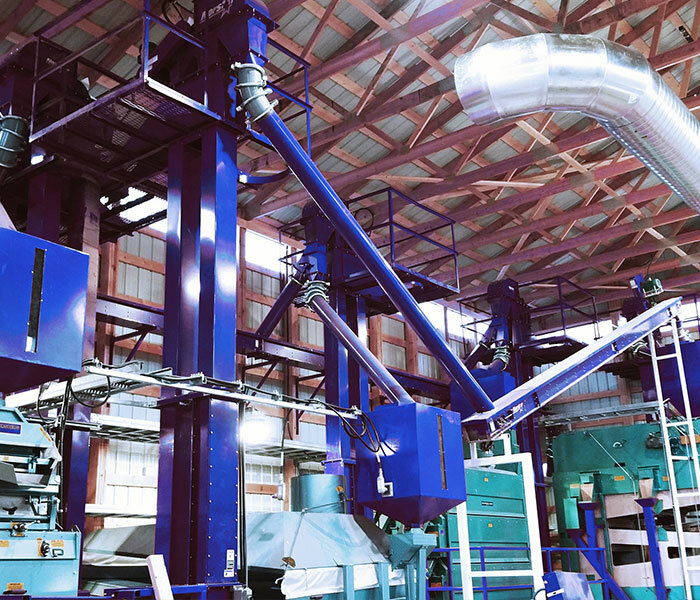 The type of material that your system will handle, dictates the design and build of each component within the operation. 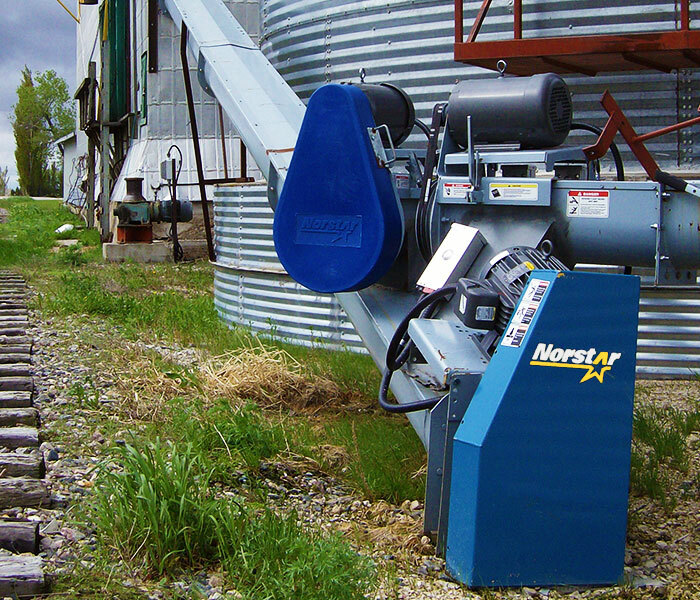 For highly corrosive materials like fertilizer, Norstar offers Stainless Steel construction to provide unmatched corrosion resistance. 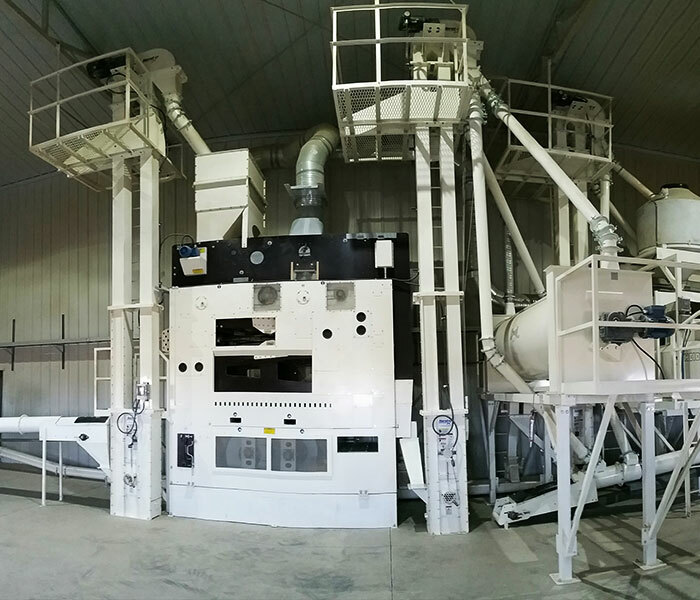 Seed operations demand gentle handling with complete product protection to ensure the integrity of the seed. 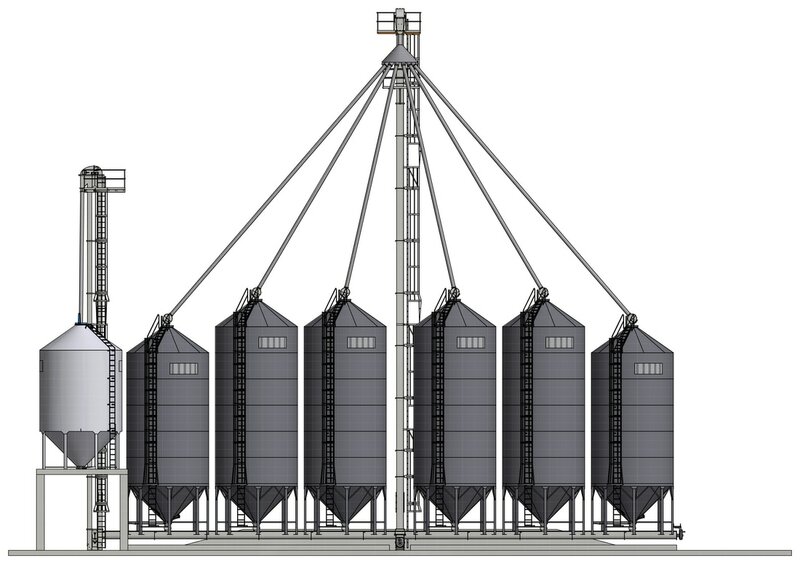 Our Bucket Elevators and Chain Conveyors offer unique features like fully-enclosed housing, UHMW seals and Easy-Clean options to provide market-leading protection against degradation and/or contamination.